The Mid Autumn Festival is one of the most celebrated Chinese holidays. It is held on the 15th day of the 8th lunar month. Based on the Gregorian calendar, this year’s mid-autumn day will be held on September 24, 2018. Chinese legends say that the moon is at its biggest, brightest and roundest on this day. And the term round implies family reunion in Chinese. Families get together to eat moon-cakes and celebrate the end of the harvest season. It is often called the Women’s Festival. The moon symbolizes elegance and beauty. 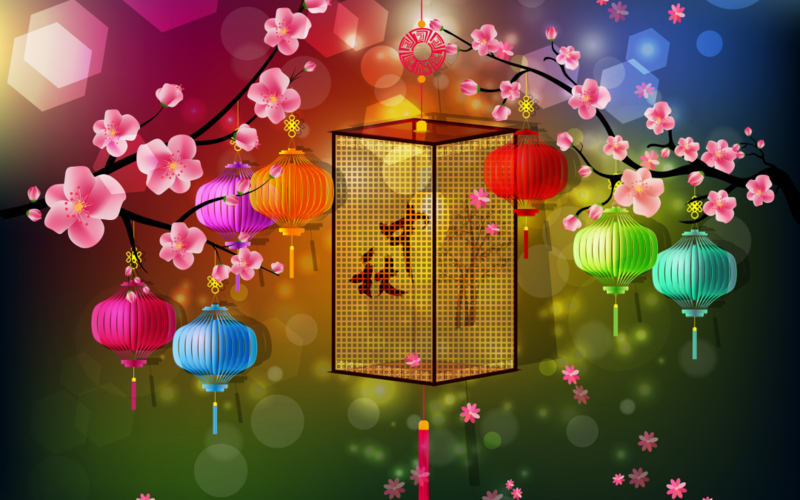 Activities include fire dragon dancing, enjoying the displays of lanterns, and eating moon cakes. People are used to have moon cakes under the moonlight with family members. Moon cakes are pastries filled with gooey sesame, red bean, and walnut meats.